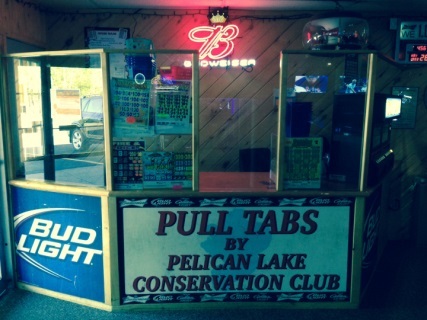 We offer many Pull Tab boxes, Pull Tab Machines and Electronic Pull Tabs. © 2014 The Commander Restaurant & Bar. All Rights Reserved. Website developed by: "Digital Technologies, Inc.